Vitalink are a UK company which started in 1998. At the time the two founders of the company saw an opportunity to create a range of plant nutrition which they believed to be easy to use and only containing the required ingredients necessary for plant success. Vitalink has been developed by a group of professionals whose hard work has aimed to give plants improved overall health, enhanced rooting and ripening, heavier yields with a sweeter taste and improved resistance to pests and disease. 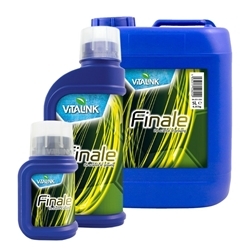 Essentially the Vitalink range will give your plants everything they need! 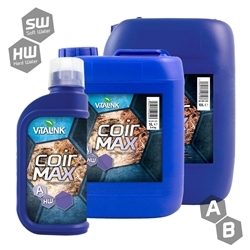 Vitalink coir max contains all the essential nutrients needed for a successful coco grow. 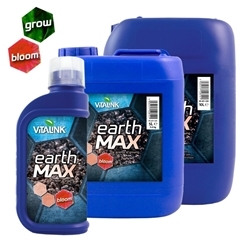 Vitalink Earth is a one-part, mineral based nutrient designed for use with soil. Vitalink Finale is a flowering booster for use in the last week of flowering before the final flush. 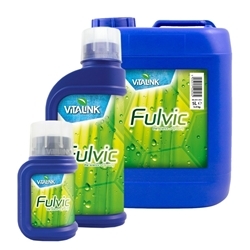 Vitalink Fulvic is pure Vulvic acid used to achieve better rooting, growth and flowering. 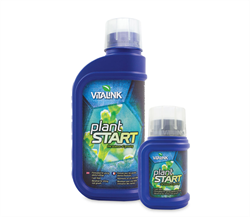 Vitalink Plant start is especially formulated to cater to the needs of your young seeds and cuttings. 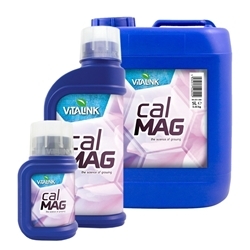 Vitalink Turbo is designed to bulk up the size and weight of your plants and flowers. 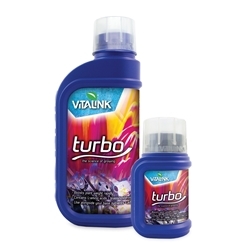 Vitalink Turbo is packed full of essential plant hormones and nutritional elements. In particular Turbo contains Brassinosteroids which are best known as plant hormones, these hormones function in many plant developmental processes this includes the growth of buds giving the plant more energy to produce bigger and heavier buds. 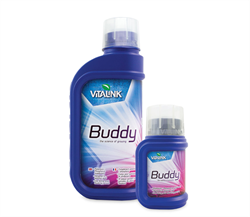 Vitalink Buddy is a great choice when it comes to flowering boosters. 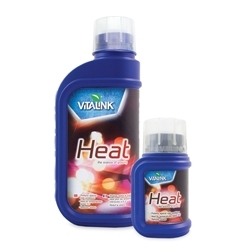 Vitalink Heat is a Bio-Stimulant used to help plants cope with the stress and deterioration of plants health that can be caused during the winter months and/or low temperatures. 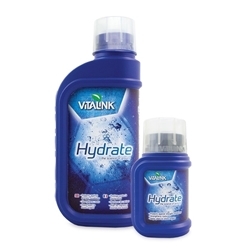 Vitalink Hydrate helps support plants when they are struggling during periods of water stress. During Summer, or even increased temperatures plants can dry out sooner than usual and the effects can be devastating. Vitalink Hydrate is a highly concentrated solution to this problem.